Some of our most profound and transforming moments on the yogic path happen when we have a clear perception of our luminous inner Self. Together, with the practices of Kundalini Yoga and Meditation, we will bring our awareness to our soul’s radiance to let go, to awaken and stabilize our energy and to shine bright for our self and those around us. Ignite your inner light and you illuminate the world! 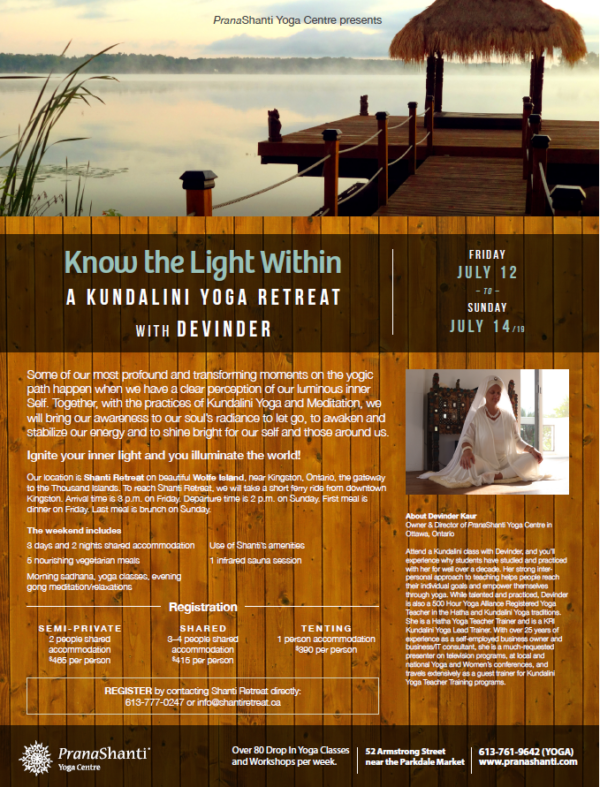 Attend a Kundalini class with Devinder, and you’ll experience why students have studied and practiced with her for well over a decade. She is a smart, experienced, and positive yoga teacher, who approaches the spiritual practice of Kundalini with humour and sensitivity. Her strong interpersonal approach to teaching helps people reach their individual goals and empower themselves through yoga. Arrival time is 3 PM on Friday. Departure time is 2 PM on Sunday. First meal is dinner on Friday. Last meal is brunch on Sunday at 10:45 AM with room check out at noon. Wolfe Island is an amazing place of natural beauty. Experience this tranquil location with sunrise sadhana, yoga classes and sunset Gong meditations in this blissful quiet lake-front setting. On clear evenings don’t miss the opportunity to pause at the wonder of the country sky and stargaze. 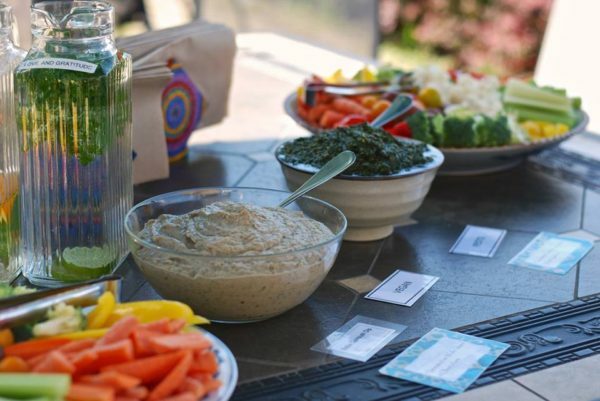 Retreat to an Island Getaway….that’s local! 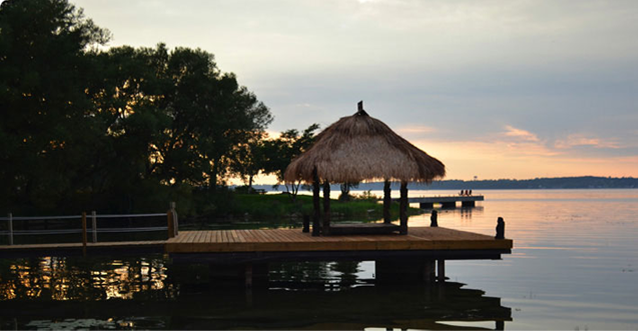 Shanti Retreat is located on beautiful Wolfe Island, near Kingston, the gateway to the Thousand Islands. 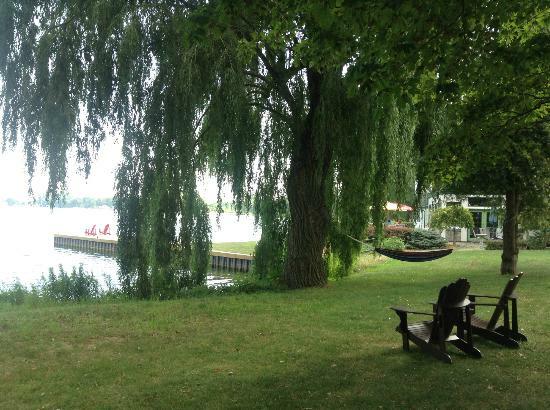 To reach Shanti Retreat we will take a short ferry ride from downtown Kingston, Ontario. 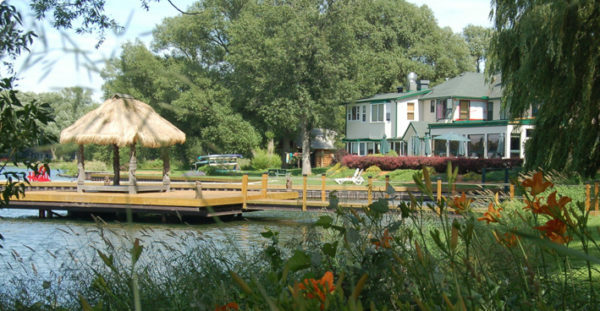 The spacious century inn and cabins are located on a tranquil 11 acre property. 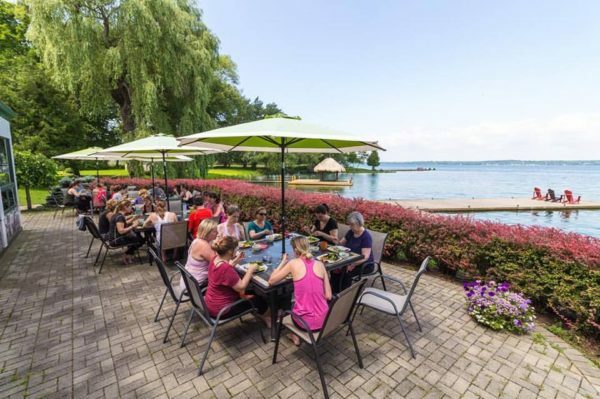 There are sweeping views of the St. Lawrence and stunning sunsets from the outdoor dining patio. 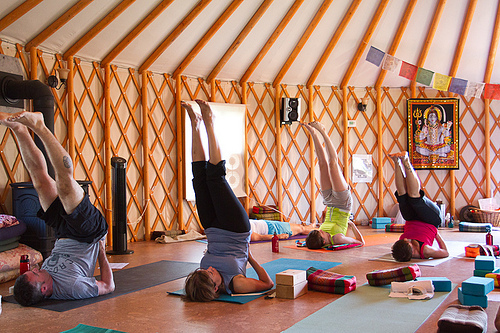 Balance activity and rest and recreation alongside your fellow Kundalini Yoga practitioners. Unplug & discover the pristine and expansive night skies, crisp clean air and the deep peace that a visit to Shanti Retreat on Wolfe Island offers. 2 people shared accommodation: $465.00 per person + HST. 3-4 people shared accommodation: $415.00 per person + HST. 1 person per tent: $390.00 per person + HST.